Martha Stepp received the America's Top Pharmacist Award from the Consumers Research Council of America in 2006. HARLAN, KY, September 14, 2018 — Martha Stepp has been included in Marquis Who's Who. As in all Marquis Who's Who biographical volumes, individuals profiled are selected on the basis of current reference value. Factors such as position, noteworthy accomplishments, visibility, and prominence in a field are all taken into account during the selection process. 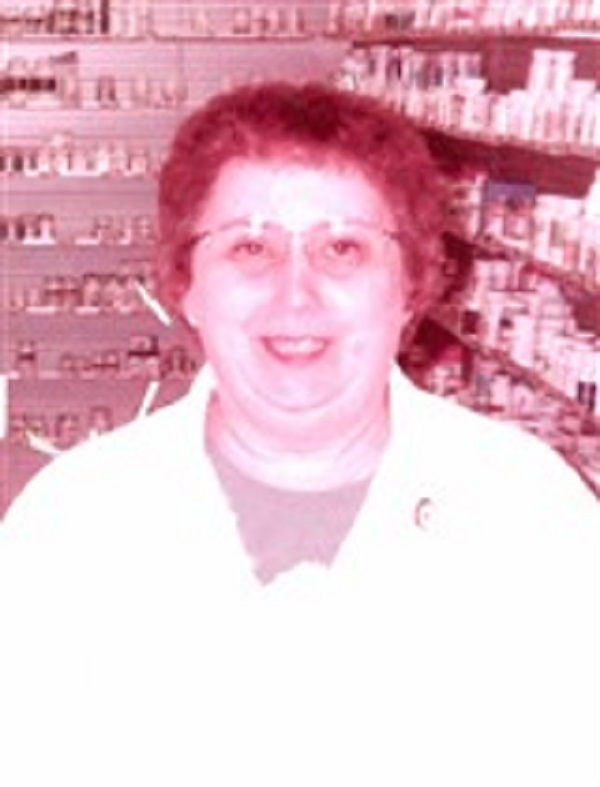 Now retired, Ms. Stepp had worked as a pharmacist at Creech Drug Store, now known as a CVS Pharmacy, in Harlan, KY from 1962 to 1986 and again from 1998 to 2010. In between this time from 1986 to 1998, she was also the pharmacy's owner as well as being a pharmacist. She entered her profession because she loves being in a drug store, and loves the customers and the work. Ms. Stepp didn't care for the alternative, which was either becoming a nurse or a teacher. Ms. Stepp wanted to be close to two of her favorite things, which were candy and Coca-Cola, and she was in air conditioning. She just loved the drug store, and was always in it. The highlight of Ms. Stepp's career was having the wonderful opportunity to have interactions with so many people. Ms. Stepp obtained a Bachelor of Science in pharmacy from the Medical College of Virginia School of Pharmacy, now Virginia Commonwealth University in Richmond, VA, in 1962. She is licensed to practice pharmacy in the states of Kentucky and Florida, and has been a member of several associations related to her field including the Alumni Association of the Medical College of Virginia, the American Pharmaceutical Association, the Florida Pharmacy Association, the Kentucky Pharmacists Association, the Southeast Kentucky Pharmacists and the National Association of Retail Druggists. Ms. Stepp was also a member of the Kentucky Historical Society in 1979, as well as the Ladies Golf Association at the Harlan Country Club. She has been honored with a People's Choice Award, a Best Pharmacist in 1997 and 2001 and Best Pharmacy in 1997. In 1975, Ms. Stepp was awarded the Pilot's Solo Certificate Award by Robert Y. Blakeman, who served as the director of auxiliary services at the University of Kentucky for 30 years. She also received the America's Top Pharmacist Award from the Consumers Research Council of America in 2006. Ms. Stepp is listed in the 20th edition of Who's Who in the South and Southwest (1986).